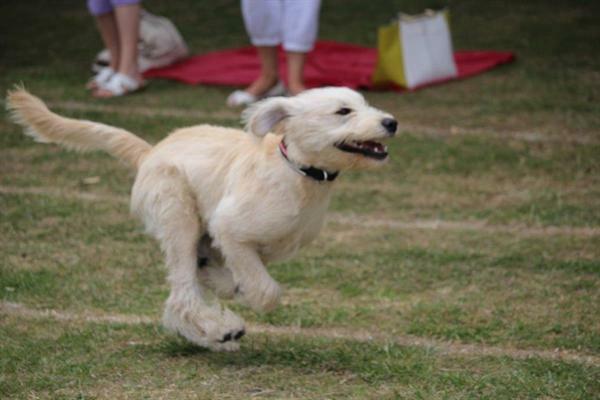 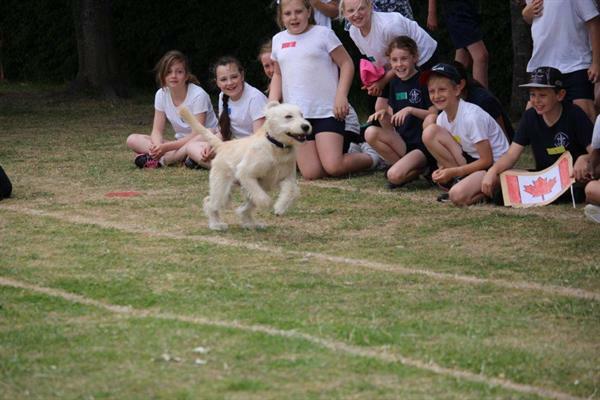 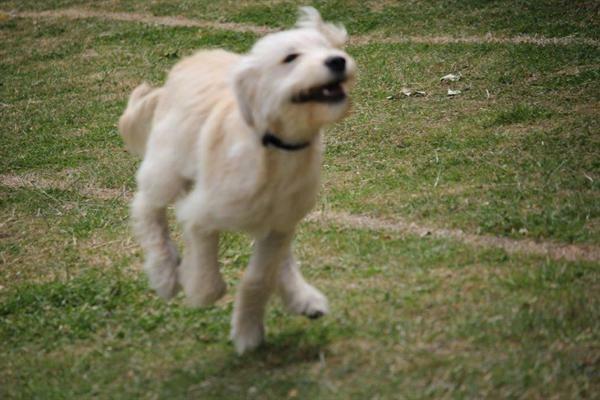 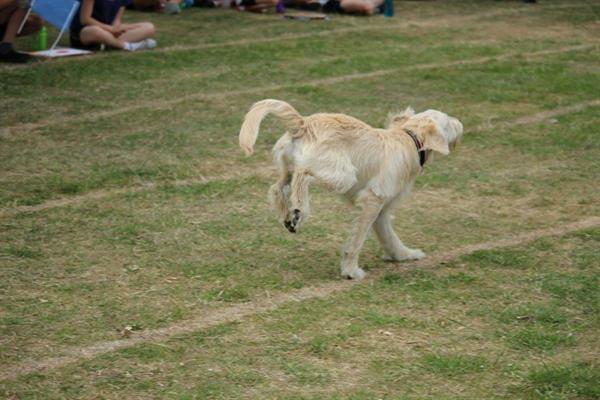 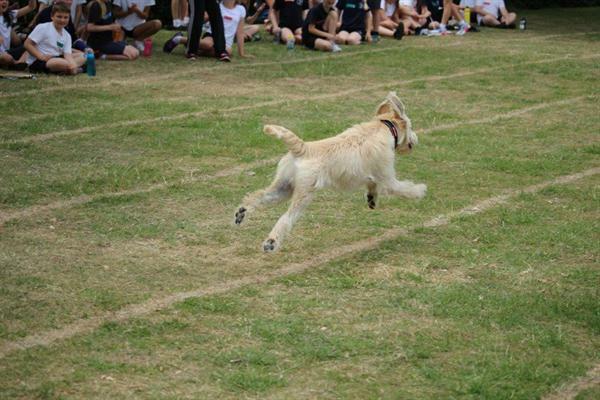 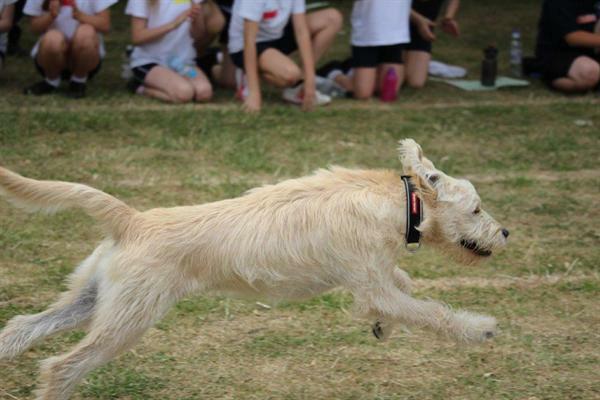 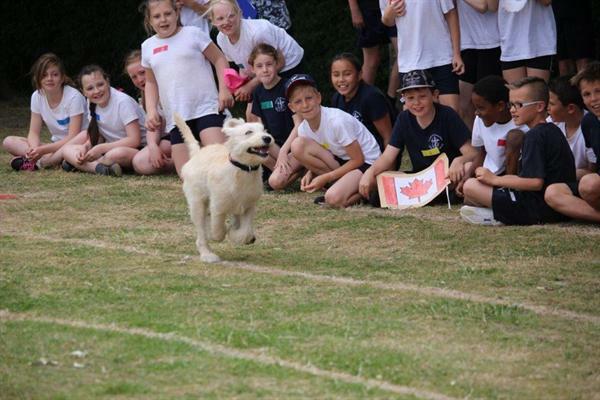 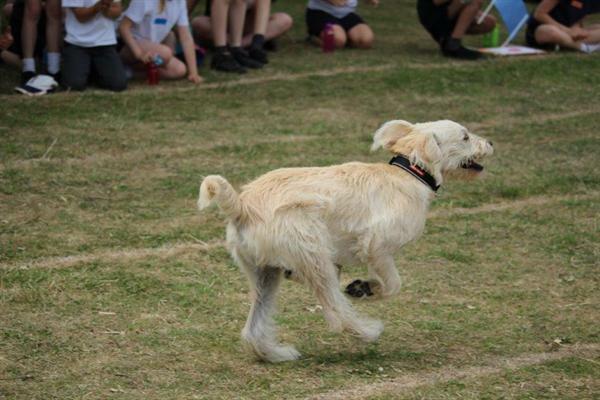 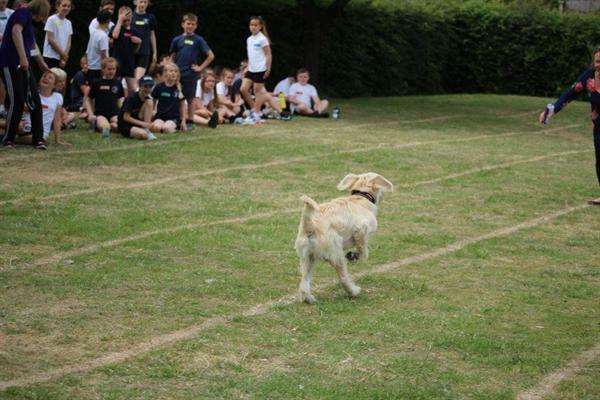 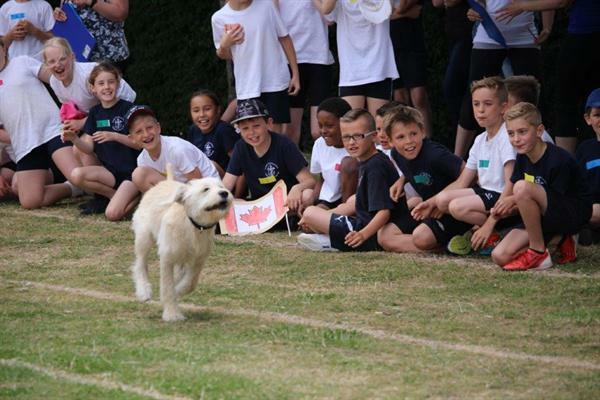 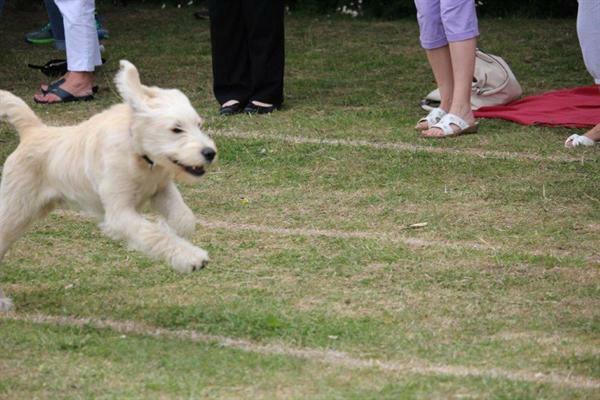 Skipper had so much fun today at his first Sports Day. 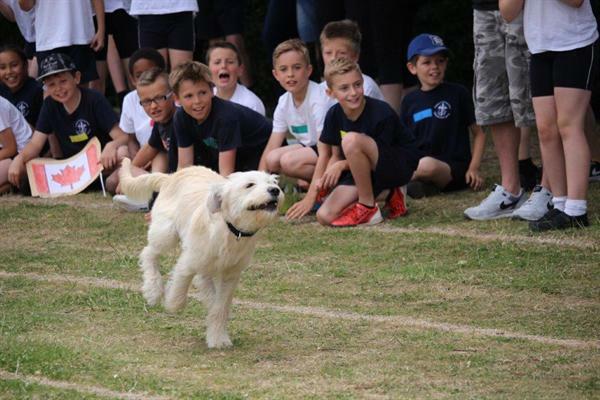 He raced with Reception and Years 1 and 2, then he raced with Years 3 and 4 and finally he finished the day running with Years 5 and 6. The children were thrilled.